Killing the game as always. 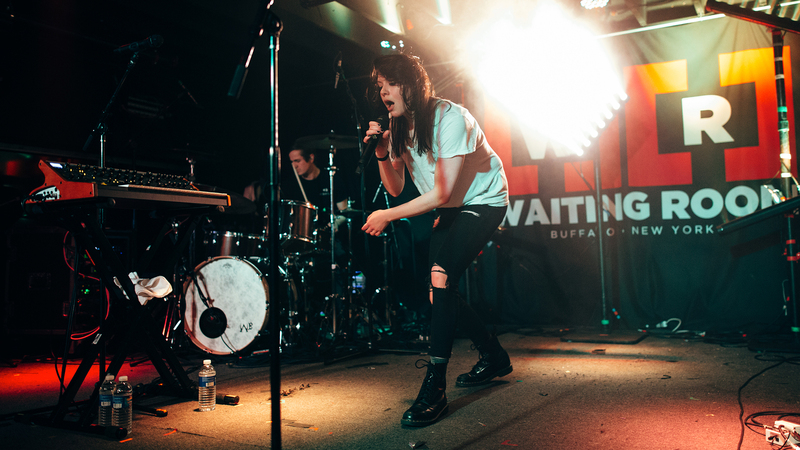 Kristine Flaherty, better known by her stage name K.Flay, landed on everyone's radar when her first studio album, Life as a Dog, came out in 2014. 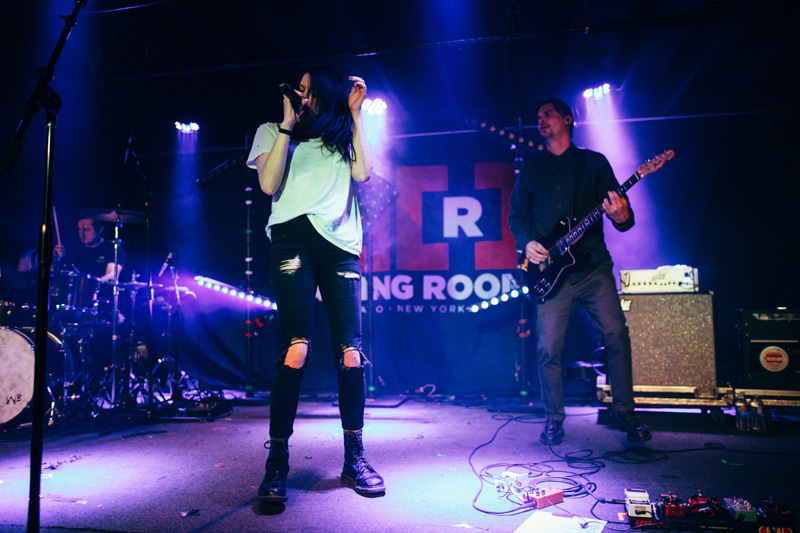 She's since played alongside acts like Snoop Dog and Passion Pit at Vans Warped Tour, and the songwriter’s fanbase has been growing ever since. 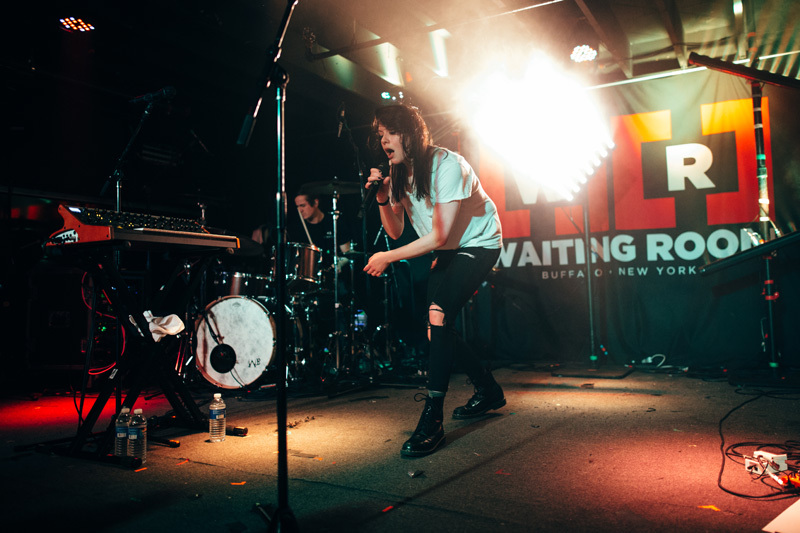 So it comes as no surprise that K.Flay’s show at The Waiting Room in Buffalo, NY on March 2 was completely sold out—the audience packed so tightly into the venue that they started pushing up against the stage. Sounds like the ultimate meet-and-greet to us! 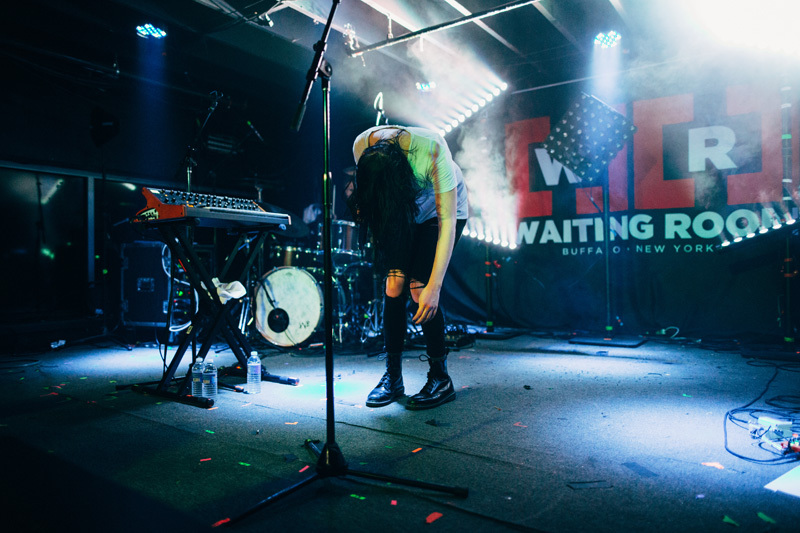 Everyone started screaming and cheering when she came onstage—the energy in the room was palpable to say the least. 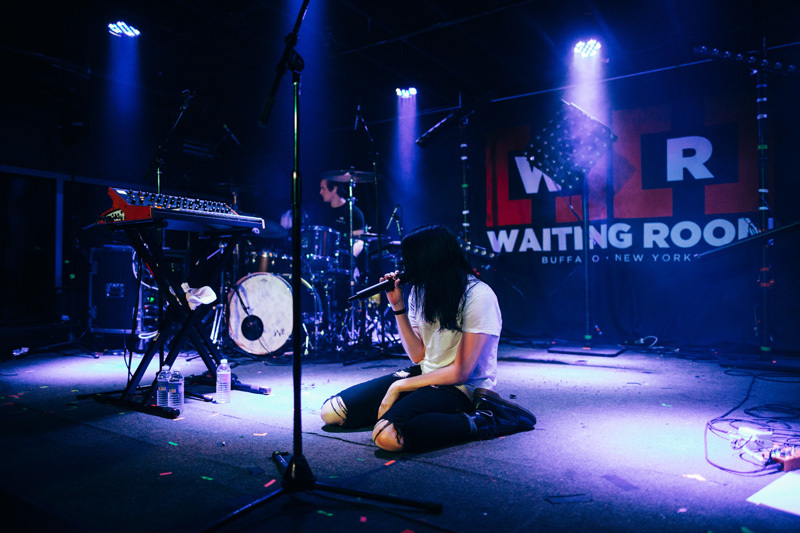 The vocalist performed some of her most popular songs like “Can’t Sleep”, “Hollywood Forever”, and crowd favorite, “Blood in the Cut”. 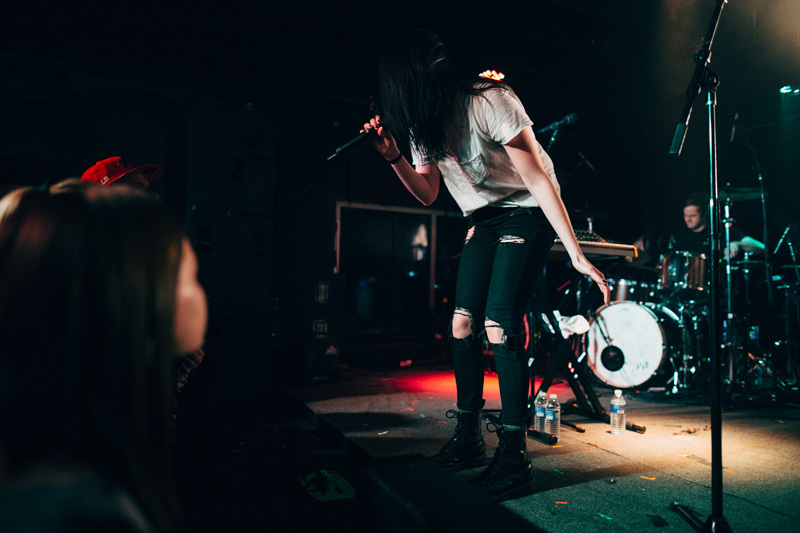 If you’re having the worst day ever or going through a tough breakup, a K.Flay show is exactly what you need—she just gets it. 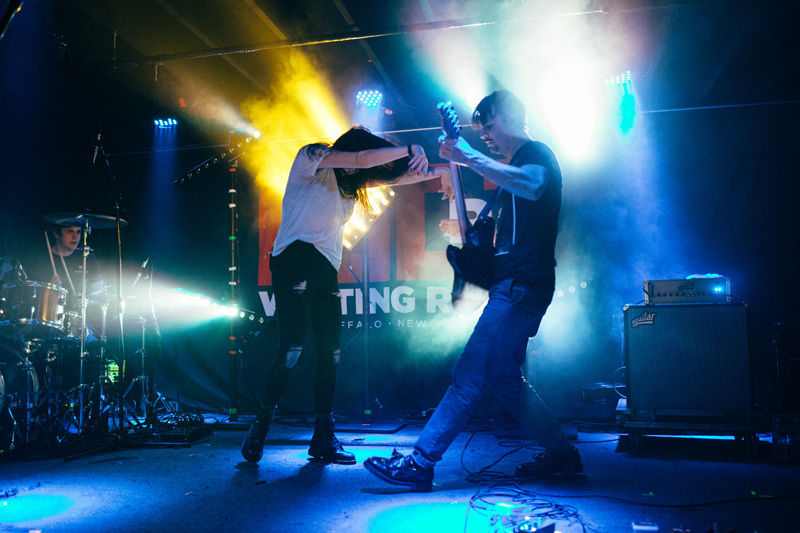 You’re not gonna want to miss the musician's new song, “High Enough”, which drops tomorrow (you can pre-order her new album, Every Where Is Some Where, then too)! 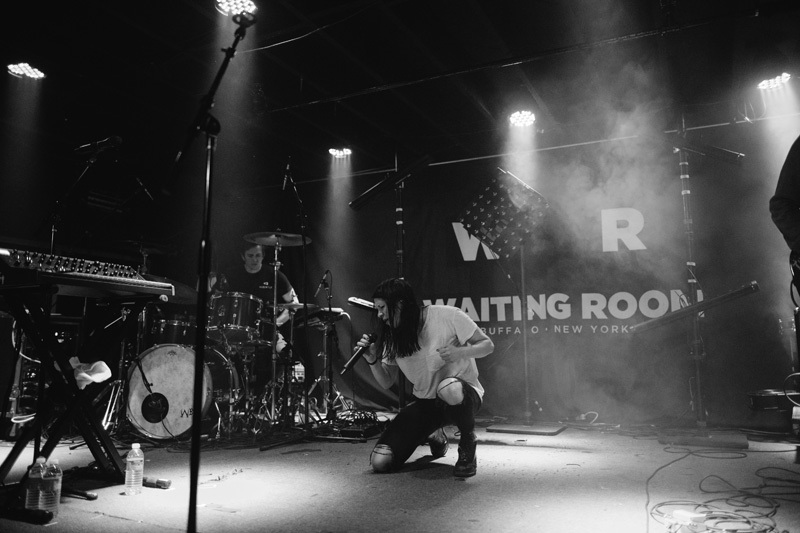 Start Tracking K.Flay on Bandsintown, so you don’t miss her next time she performs in your city.